Mitchell's Service provide image, video, and website design services at affordable price. We invite you to learn more about our services and learn how our services can help you your business and hobby. I had been trying to get a website for LCYSA for years. I found MITCHELL'S SERVICES and he was the answer to my prayers. All I had to do was give him all of the information for my website, approval the prototype layout, and two weeks later the website was done. 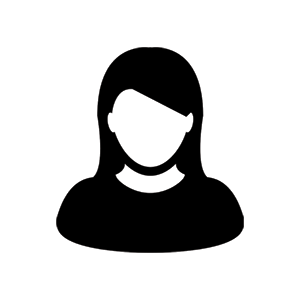 Chris even helped reduce the amount of paperwork at the beginning of season with an on-line registation form on the website that email the information to my email in printable format. 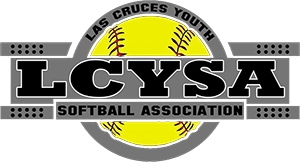 Las Cruces Youth Softball Assoc. I was in a serious bind trying to get videos of my daughters games downloaded to my computer. Was missing a specific part no one in town had it and Chris was able to work hus knowkege and,magic to make it happen. Chris is professional and personable. I know now who I can trust with all my computer needs. Give him a call I guarantee he will get the,job done, check out his services.